The SurfaPaint ® family of products are used for the heat treatment of various types of surfaces. 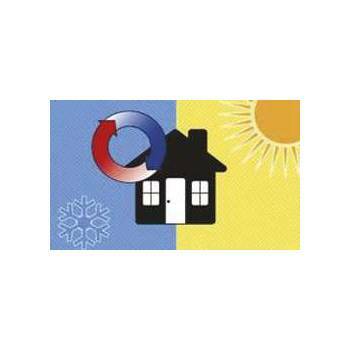 Indoor ThermoDry is a high quality painting with thermal insulation properties, ideal for indoor use. Suitable for all types of new and old surface such as concrete, plaster, drywall and wood. Can be used as a basis for clear shades. Painting 100% thermo-insulating acrylica water based exterior masonry surfaces. When the thermal energy "travels" through walls and other surfaces, large amounts of energy are required to cool in summer and warm in winter. Thermal insulation, painting, waterproofing stain-resistant elastomers. This roof treatment saves energy, reflecting the thermal radiation, blocking the transfer of heat and eliminating the water permeability of the outer surfaces and the subsequent collection of dirt. Thermal insulation for painting with water-based metals. SurfaPaint ThermoDry painting Metals not only reflects thermal radiation, but also reduces the heat transfer!